The fourth Lakes Sky Ultra (LSU) again demonstrated both the allure of the Lake District and the international appeal of skyrunning, with runners representing Austria, France, Greece, Hungary, Ireland, Poland and Romania (as well as Britain) all arriving in Ambleside. 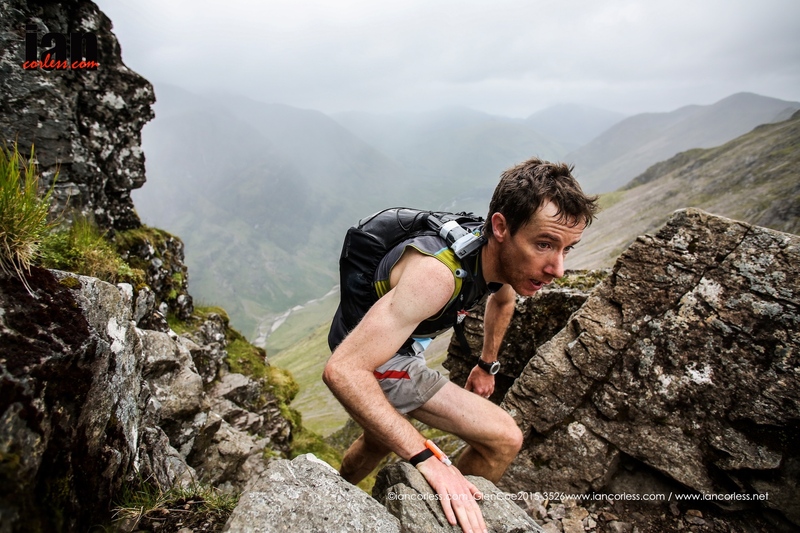 As the elite field of 74 runners began the ascent of Dove Crag (via Low Pike and High Pike), Great Britain-international trail-runner Rob Sinclair took an early lead. By notorious Striding Edge the Scot had a 10-minute advantage and as the day progressed it looked like he might break the course record of 7:30:27. The first half of the course includes around two-thirds of the 4,500m of ascent and the majority of the technical ridge running, with the second half being faster, more runnable terrain. 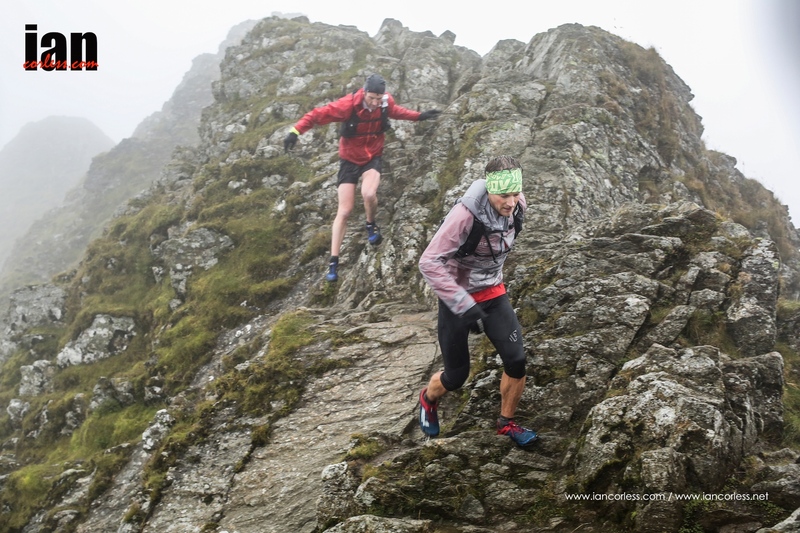 Lakes Sky Ultra (LSU) is a 56km skyrunning race with 4,500m of ascent on extreme terrain in the Lake District National Park. Skyrunning is a combination of mountain running and alpinism, where scrambling/rock climbing is likely. For LSU, runners are vetted to ensure they have appropriate levels of experience in the mountains. 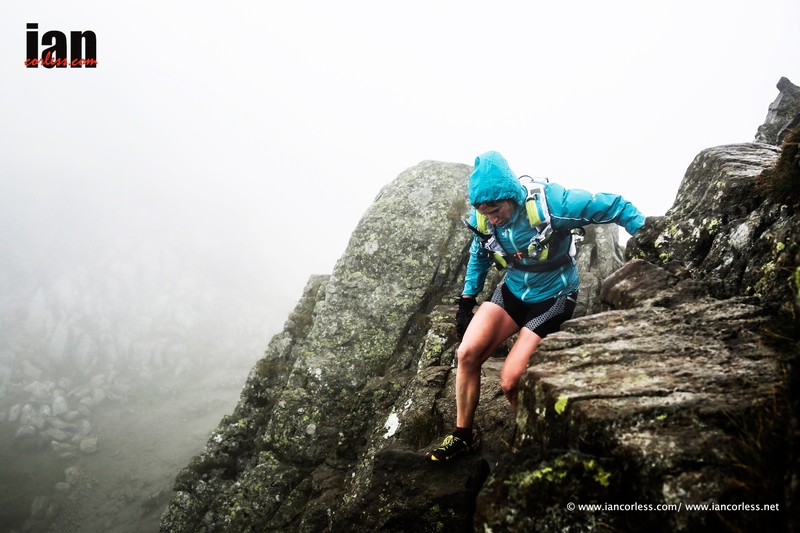 The race is part of the UK Skyrunning Series. The English Lakes provides a great area this coming weekend when many of the UK’s best Skyrunner’s descend on Ambleside to participate in the first two races of the 2018 Skyrunner UK National Series. In 2018, the race has significant importance as it is a qualifying race for the Skyrunning UK National Team that will participate at the 2018 Skyrunning World Championships at Glen Coe in Scotland. 1. Ranking places – 6 in total. 2 entries are awarded, male and female, to the two top ranked athletes in VK, SKY and ULTRA categories based on the Skyrunning ranking. 2. Qualifying places – 4 in total. 2 entries are awarded, male and female, for SKY and ULTRA (4 entries in total) based on the results from Scafell Sky Race. 3. VK places – 2 in total. 2 entries for the VK will be awarded for any UK athletes who show previous experience/ results on the Vertical Kilometer World Circuit or via Scafell Sky Race. 4. Merit places – 6 in total. 2 entries are awarded, male and female, for VK, SKY and ULTRA based on the discretion of Skyrunning UK. In the event of an invited athlete being unable or wishing not to take a place in the National team, Skyrunning UK will roll down the Skyrunning ranking (point 1), roll down the results from Scafell Sky Race (point 2), scroll down VK experience (point 3) and use discretion to award merit places (point 4). In all scenarios, the final decision rests with Skyrunning UK. So, who are the hot contenders for the overall podium places in the Scafell Sky Race? Skyrunner World Series Champion and multi OCR World Champion, Jon Albon heads-up the field and will almost certainly be the man to beat come race day. But rest assured runner’s, Jon gets an auto entry in the Skyrunning UK National Team for the world champs, he has decided to race the ultra-distance event. 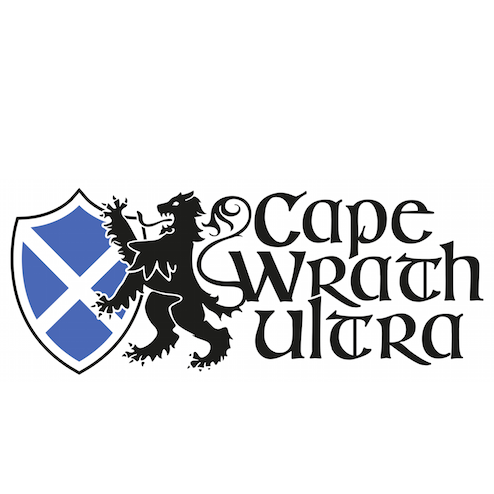 Marcus Scotney has won the Dragons Back Race, The Cape Wrath Ultra and is an ever-present in a GB vest. He loves the mountains, technical terrain and racing hard. He will, without doubt be a prime contender for a podium slot. 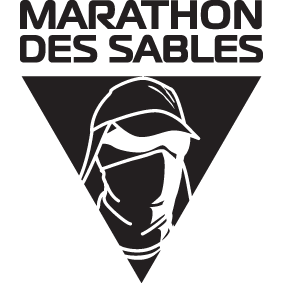 Tom Evans is a late entry and has been a revelation since placing 3rd at Marathon des Sables in 2017. What has followed is a whirlwind of races and great performances. In early 2018 he obliterated the course record at The Coastal Challenge ahead of Hayden Hawks and recently he placed 3rd at the IAU World Trail Championships. Steve Birkinshaw needs no introduction the fell and mountain running, he has been there and done that. He recently said to me that he lacks speed these days but just last weekend he paced Kilian Jornet on leg 4 of his Bob Graham Round record, so, his slow is most people’s fast! Sally Fawcett is an experienced mountain runner and has represented GB. She won the Lakeland 50 and has placed highly at the World Trail Championships. Sarah Sheridan has raced many of the UK series races and has had great results recently at 9th place at the Maxi Race Ultra in May 2018 and she was 6th place at the UTMR in 2017. The race starts at 0900 from Seathwaite Farm and the first runner can be expected in Ambleside around 1330, however, remember, this may well be a fast year… arrive at the finish early! The route is a classic to be reckoned with. Participants willsummit England’s highest mountain and traverse some of the most challenging trails in the central Lake District via sections of scree and light scrambling thrown in. Scafell Sky Race is a serious test of nerve, skill and endurance. Relentless, technical and designed to test you to the limit. 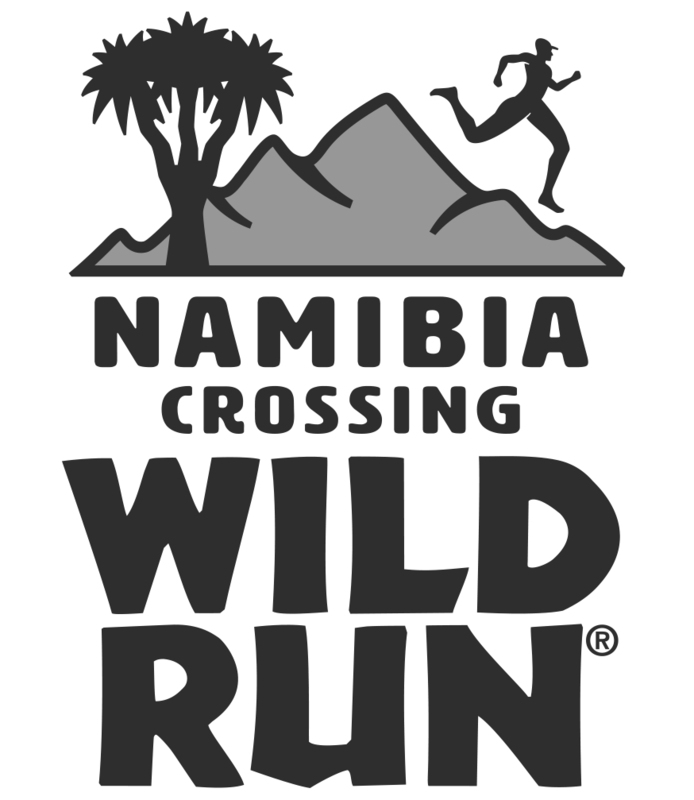 The 56km race with 4500m of ascent requires a rounded athlete with experience, has mountain running strength, endurance, speed, balance and skill to the maximum. From grassy trods and well-worn mountain paths, to bare rock and scree, open fell, bogs and tussocks, the race is the ultimate test. 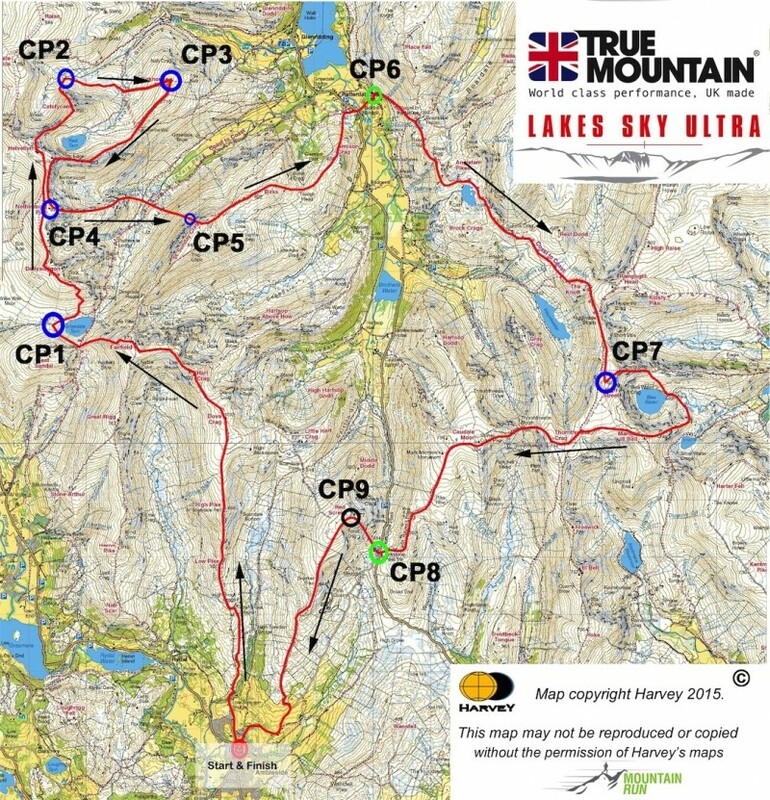 Inspired by the great Sky races of Europe, Lakes Sky Ultra™ is a technically demanding course that requires athletes to be vetted to ensure that only the most experienced will tackle this ultra-distance route.It contains ridges and one of the most gravity-defying scrambles the Lake District has to offer. Racers need a good head for heights and nerves of steel: their going to traverse three of the most iconic ridge-lines in the Lake District: Swirral Edge, the knife-edge of Striding Edge and the very alpine and technical Pinnacle Ridge. The Scafell Sky Race being a UK qualifier has certainly impacted on the LSU but a great line-up of runners are set to do battle on the fells. Andy Berry will be racing hard for a repeat win at the LSU and is certainly one of the favorites for the top podium spot. James Elson is an experienced ultra-runner and ever-present on the UK scene. 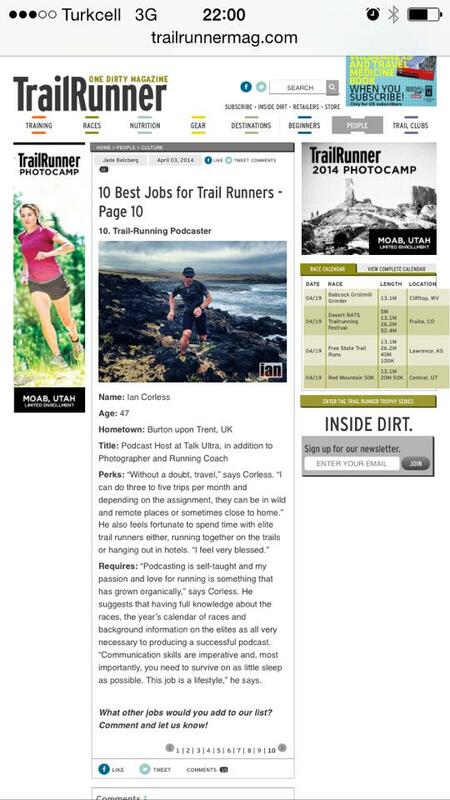 Has had great success at the 100-mile distance and has figured in the top ranks at Lakeland 100. Jarek Czuba made the podium V3K and Jason Millward was 4th at the 2017 Lakes Sky Ultra, can he make the podium this year? Rob Sinclair is a major contender for the overall victory, he won KMF 50 and smashed the record, set by Donnie Campbell in 2016, by 18-minutes. Tim Campion Smith was the winner of the 2017 Scafell Sky Race and this year steps up to the big brother, also watch out for Andy Bryce who placed 3rd last year, although he is going for the double! Sophie Grant heads up a small contingent of ladies who are taking on the LSU challenge. She is the overall favourite for victory after placing 2ndin 2016 and don’t be surprised if she does not impact on the overall ranking. The race starts at 0700 on Saturday July 14th. First runners are expected in Ambleside around 1400hrs and the race cut off is at 2100. LAKE DISTRICT SKY TRAILS here. Following on from the V3K, a double bill weekend is ahead as the Scafell Sky Race and the Lakes Sky Ultra will take place. 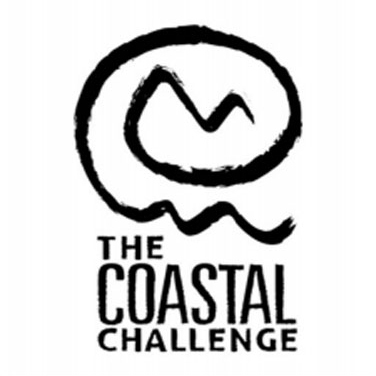 40km and 2800m of vertical gain and 56km with 4500m respectively make the two races a pure Skyrunning challenge. Taking place in the iconic Lake District, both races will offer points for the 2017 Skyrunning UK Series which currently has Sarah Ridgway and Oli Johnsson heading up the rankings after success at the V3K. Sponsored by Salewa and organised by Charlie Sproson and the Mountain Run team, the two races are a highlight not in the 2017 Skyrunning UK calendar but the UK race calendar. The Scafell Sky Race will take place on July 16th and offers a tough challenge for a novice or experienced Skyrunner with a fully marked course, 9 manned checkpoints and GPS tracking. 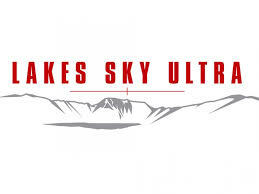 By contrast, the main event of the weekend, the Lakes Sky Ultra will take place on July 15th. The LSU is a tough challenge with exposed sections, technical scrambling and quad busting 4500m of vertical gain – this race is not for novices and a strict vetting procedure is in place to ensure that those who take on the challenge are well placed to finish. Like the Scafell race it has a fully marked course, 13 manned checkpoints and GPS tracking. In the words of the race director, Elevated ridgelines, breathtaking exposure, fast travel on technical mountain terrain. Definitive Lakeland vistas. Classic Lakeland scrambling. Fell running on additives. This is Skyrunning™. This is the Lakes Sky Running™ Weekend. 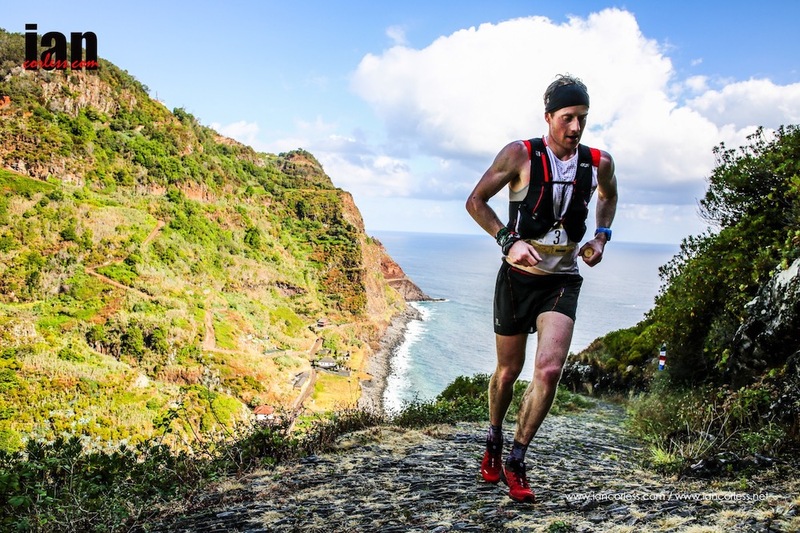 Bjorn Verduijn was the Skyrunning UK champion in 2016 and therefore heads up the field as a hot favourite, he recently toed the line at the Dragons Back Race but complained that he had a lack of fitness – a question mark hangs over him for LSU. Andrew Berry set the second fastest winter Bob Graham Round in January this year so we know he can handle the terrain and challenge. Tommaso Migiuolo recently placed 5th at the V3K gaining valuable points for the overall ranking. A top placing at LSU may well see him top the leader board as we move into September and the Glencoe races. Mark Davies placed 15th at LSU last-year so he has course knowledge. Importantly, he recently placed 10th at the tough and challenging Dragons Back Race. Jean Tournaire will also be a potential for the top-5. Zoe Salt has raced LSU previously so knows the course and has recently had a good return to form placing highly at Transvulcania Ultramarathon – she is a great potential for the podium. Jacqueline Toal may well be the lady to push Zoe all the way to the line, she is a key figure in mountain running in Ireland. Sarah Harley recently won the V3K half distance race which didn’t qualify in the Skyrunning UK calendar but it does show some great form – the LSU is a huge step up though in course severity and distance. Cat Slater placed 4th in recent Keswick Mountain Festival 25km Trail Race, like Sarah though, the LSU is quite a step up. With 141 entries in total, the LSU will be an exciting race and the ladies field is proportionately large with 24 entries. With so many unknown it will be a good race to watch. Countries represented are Poland, Holland, Ireland, France, America, Romania, South Africa, Italy, New Zealand and Sweden. 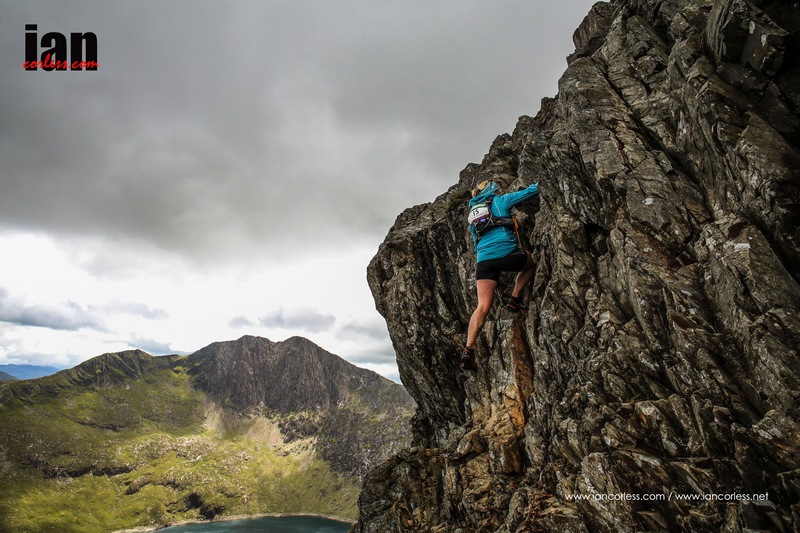 The Scafell Sky Race has 83 entries and it is fair to say that the head and shoulders favourite is Australia’s Lucy Bartholomew. Lucy is one of the most talented female runners in the world and is very much a protégé of Emelie Forsberg. She has set many records and recorded many victories in the Southern Hemisphere and most recently she arguably had her biggest success making the podium at Mont-Blanc 80km. Read more HERE. Ben Hukins may well be the first across the line, he was a main contender in the Skyrunning UK calendar last year and it’s interesting to see him drop down from the LSU to the Scaffell Race – maybe a tactical move for points? Also keep an eye on Jo Kilkenny, Paul Barton and Gavin Sandford. 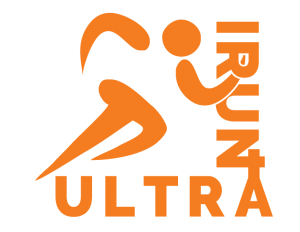 You can obtain more information from the race website HERE and don’t forget to follow @lakesskyultra on Twitter and go to the LSU Facebook page HERE. This is Episode 116 of Talk Ultra and We speak with Beth Pascall who obliterated the female record at the UK’s Lakeland 100 and placed 4th overall in the process. We also speak with Donnie Campbell who won the Lakes Sky Ultra. We have the news, results and Niandi Carmont co-hosts while Speedgoat Karl goes for a jog on the AT! Dakota Jones and Emelie Forsberg both had two great runs and returns to form to win in 1:37 and 1:59. In the men’s race Daniel Hadis placed 2nd and Timmy Parr 3rd. Sarah Pizzo and Taylor Nowlin were 2nd and 3rd respectively in the ladies’ race. Pete Kostelnick set a new CR** of 21:56 beating Valerie Nunes 2007 record. Harvey Lewis placed 2nd and Dan Lawson from the UK 3rd. Alyson Venti won the ladies race with a new CR**too in 25:53 – 23 minutes better than the old CR. Brenda Guajardo was 2nd and Nikki Wynd 3rd. ** The race now starts at night as opposed to the morning start and may very well influence the new CR’s? Donnie Campbell and Sarah Ridgeway, champions at the 2nd edition of the LAKES SKY ULTRA their respective times 07:30:40 and 8:38:46 and new CR’s. Second place went to Neil Talbott and Sophie Grant with Alexander Beaven and Katie Boden placing 3rd. Yassine Diboun and Scott Loughney set the new Supported FKT on the Oregon Section of the PCT running the length of the state in 8 days 12 hours & 5 minutes (Finishing the 453 mile journey yesterday). Brian Donnelly still holds the overall FKT of 7 days 22 Hours & 37 minutes (Respectively unsupported). Lizzy Hawker has just completed a solo foot circumnavigation of monte Rosa on the Tour de Monte Rosa. Approximately 170km and 11,700m of elevation change in just over 37 hours. She returned to grachen after leaving the church square at 4am on Friday. 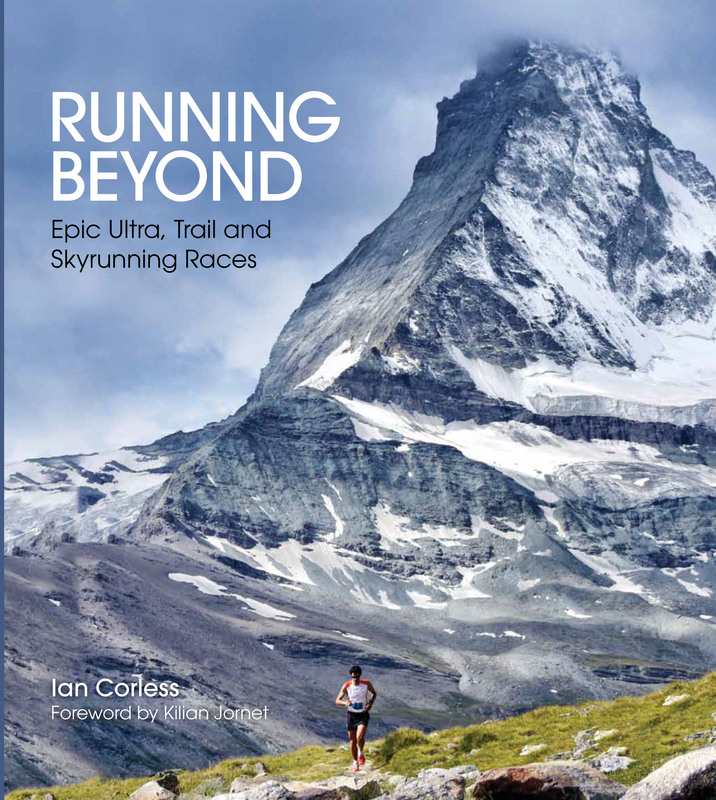 I was told 2-years ago that Skyrunning in the UK was not possible. The V3K launched our series and in doing so we showed UK runners that Wales, the 3000’s and in particular Crib Goch can test even the hardiest competitor. The Mourne Skyline MTR had Skyrunner World Series champion Stevie Kremer come over and what did she say? And then just last weekend, the first edition of the True Mountain Lakes Sky Ultra took place under horrendous conditions. Torrential rain, gale force winds and and I am pleased to say we have it all on film. of course we can! With bells on…. Skyrunning hit the UK hard today with the first edition of the Lakes Sky Ultra, the 4th race on the 2015 Skyrunning UK calendar of 6 races. It’s a race not for the feint hearted and today the race became considerably harder with severe weather. Wind and rain battered the course and made key difficult sections of the course, considerably more difficult. 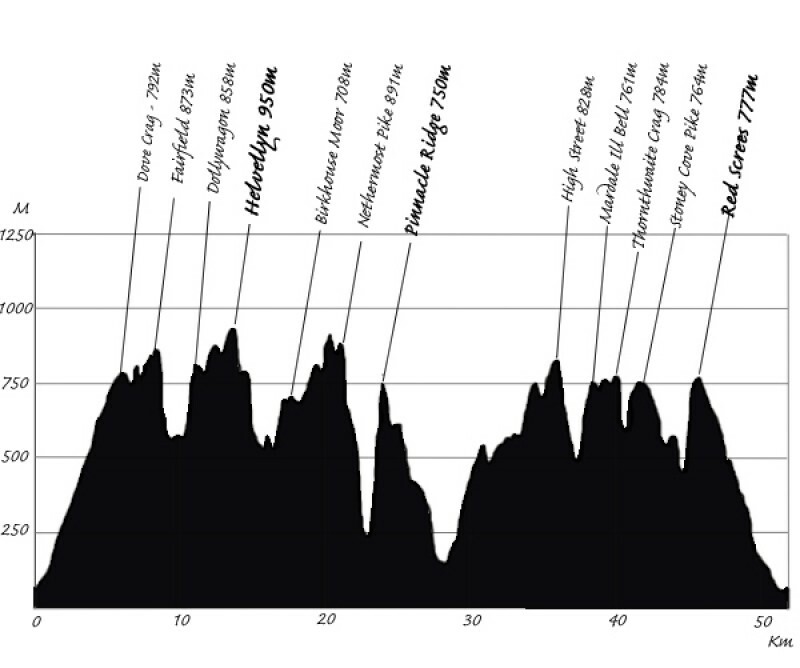 So much so that a key section of the course, Pinnacle Ridge was considered too dangerous for competitors. It was a great call and one that all the runners agreed with. 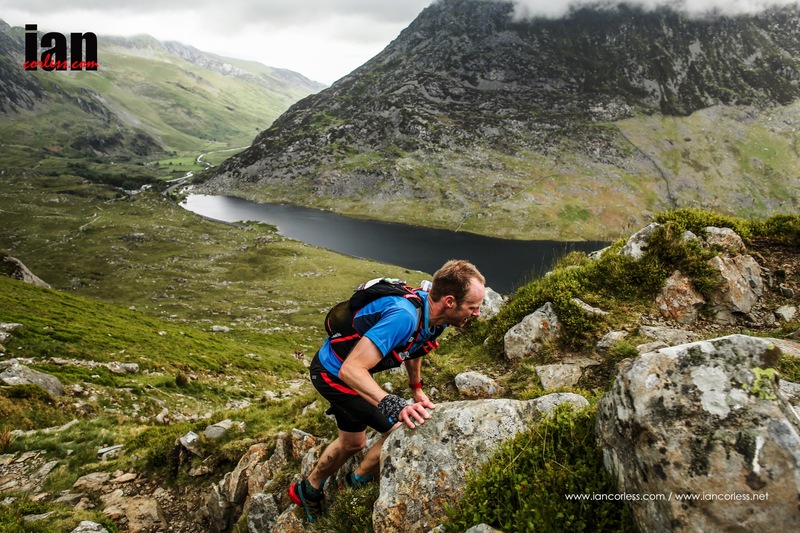 Experienced Skyrunning World Series competitor Eirik Haugsnes, flew in from Norway to take part in the inaugural race and as expected he won the race with a strong and dominant performance ahead of Skyrunning UK V3K winner Gareth Hughes. Sarah Ridgeway, Skyrunning UK V3K ladies winner and 3rd on the podium at Glen Coe Skyline ran a strong ladies races and took a 2nd victory the Skyrunning UK series ahead of Dragons Back 2nd place lady and The Spine Champion, Beth Pascall. A full race report and results will follow tomorrow. 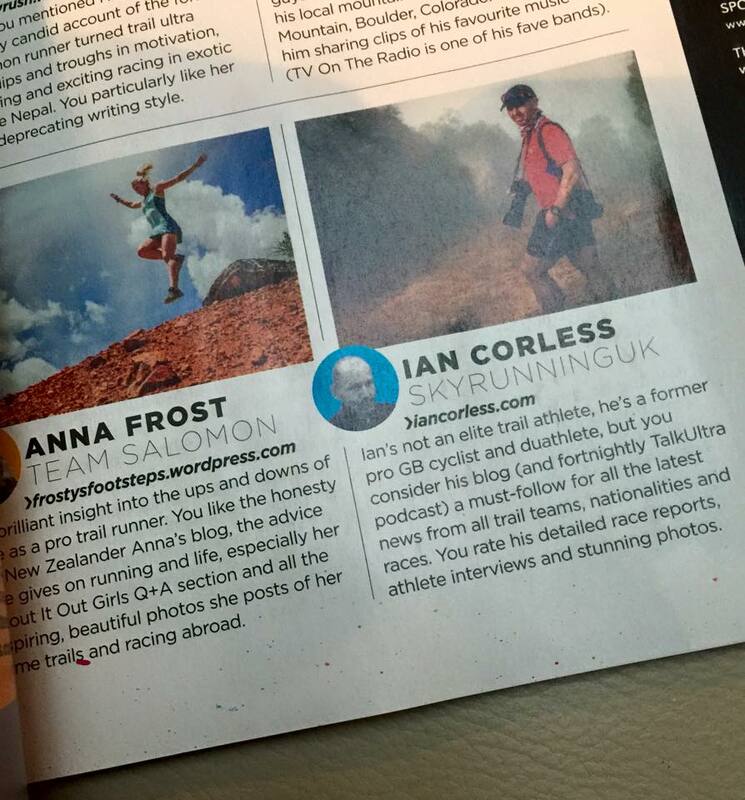 Skyrunning UK is booming. Already this year we have had the V3K, Peaks Skyrace and the recent ground breaking Salomon Glen Coe Skyline. Attention now turns to the True Mountain Lakes Sky Ultra. Race date is September 12th and race entries close on September 6th, so you have time to gain a last minute entry in what will be a very special race. 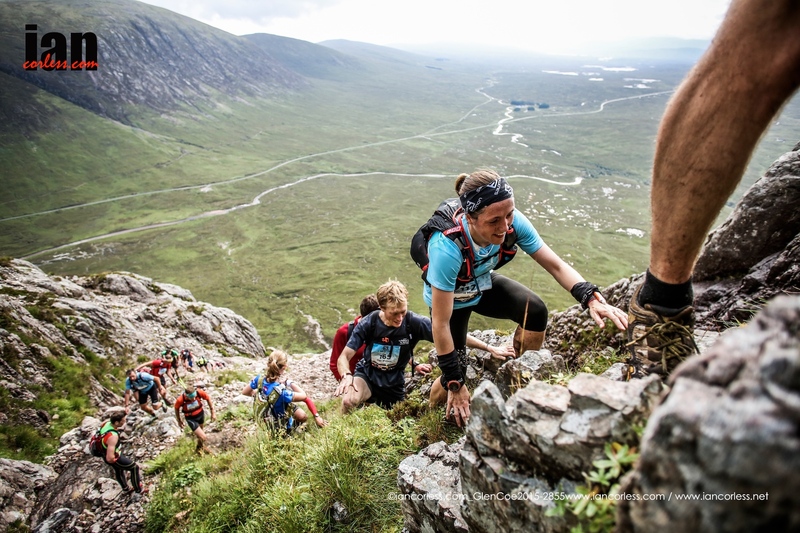 It’s a race route that follows on quite nicely from the Salomon Glen Coe Skyline in that the True Mountain Lakes Sky Ultra has plenty of vertical grind (4300m+), grade 3 scrambling, knife edge arêtes and all over 50km’s of challenging terrain. It’s not a race for the feint hearted and this is reflected by the start list. Starting on the streets of Ambleside, arguably one of the most important town in the English Lakes, runners will run this challenging course via a fully way marked route. 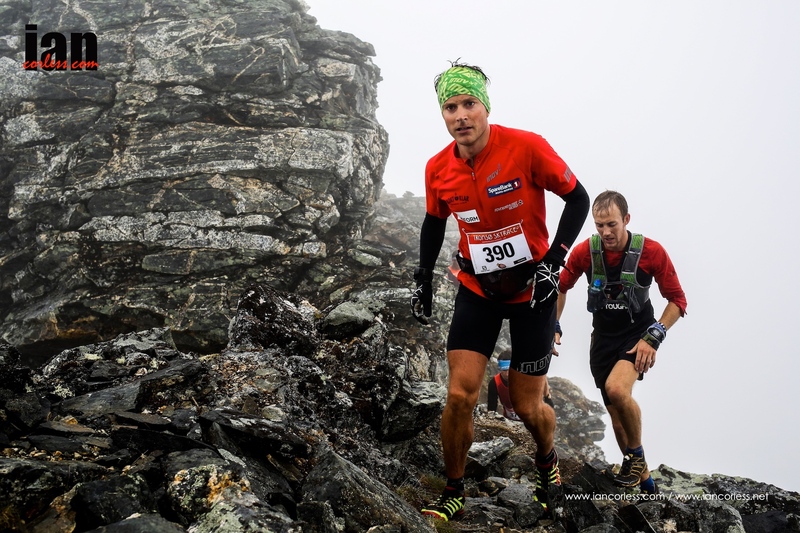 Eirik Haugsness has been racing the Skyrunner® World Series for several years and he is the 2014 champion of the Tromso Skyrace. His presence in the English lakes is an exciting prospect as he will attempt to do battle against local talent. Ricky Lightfoot needs no introduction to Skyrunning and fell running aficionados and without doubt he is a favourite for overall victory on what for him is home soil. Ricky has already had a string of top performances in 2015, can he add the LSU to the list? Es Tressider recently raced the Glen Coe Skyline and ran much of the day in 2nd place. Unfortunately, Es faded in the latter stages of the race and missed the podium. Es’s experience in the mountains is quite incredible and if recovered, we can certainly expect him to mix it up at the front of the race. Damian Hall in 2015 has raced The Spine, The Dragons Back Race and just finished 32nd at UTMB (2nd Brit). LSU only comes 2 weeks after the Mont-Blanc monster so Damian may well be a little tired; we can’t rule him out though! Ben Bardsley is an experienced fell runner and ski mountaineer. 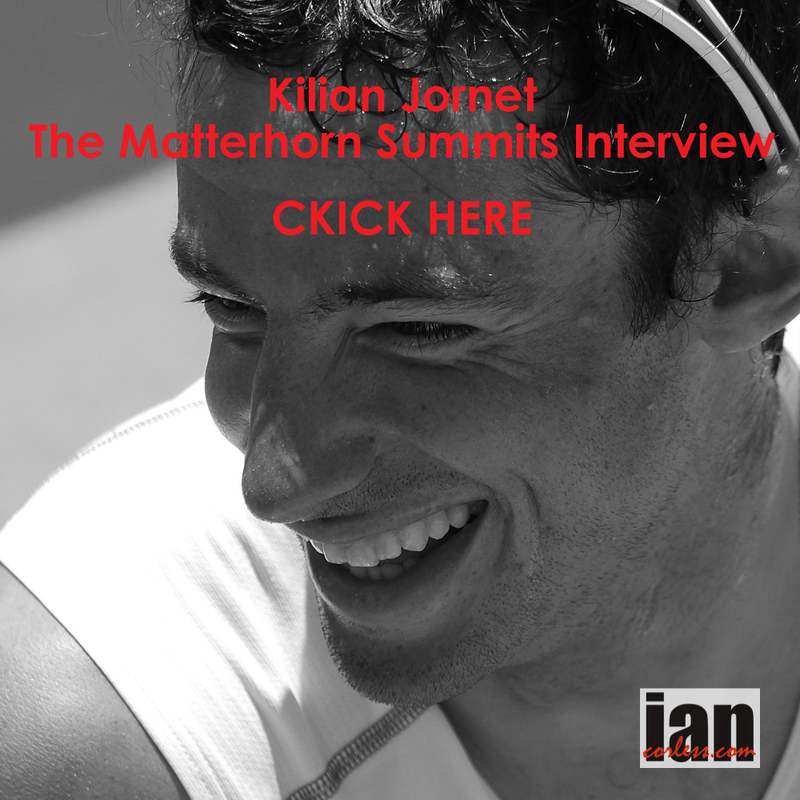 In the past he has raced at classic Skyrunning races such as Zegama-Aizkorri. Ben’s current form is a little unknown but he’s one to watch for sure. Chris Stirling has had excellent performances at the Langdale Horseshoe, Three Shires, Great Lakes Race and has preparing for LSU for several months. His presence almost certainly will be felt at the front of the race. In the ladies’ race, V3K winner and 3rd placed lady at Glen Coe Skyline, Sarah Ridgway makes an appearance and if recovered we can expect her to contest the podium once again. But Beth Pascall comes to the race with a set of solid results. She has placed 2nd at Lakeland 100, won The Spine, placed 2nd The Dragons Back Race and for me is the most likely lady to top the podium on the 12th September. Shiri Leventhal has placed on the podium of multi-day races in the 4 Desert Series and in 2013 was 2nd lady at the Everest Trail Race. This course will provide a test to Shiri but it’s one that she can rise too! Finally, Victoria Mousley is another hot contender for the top of the podium. Her experience on courses such as The Three Peaks, Tour of Pendle and Scaffell Pike Marathon will set her up nicely for a great run at LSU.